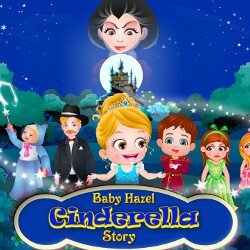 Baby Hazel is a little girl with blond hair playing the main role in a variety of situations. 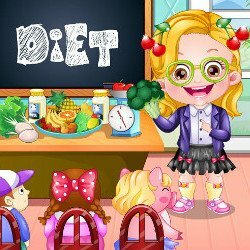 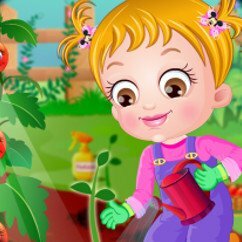 Help her to grow vegetables during the gardening time, in the bathroom before going to bed, at the beach, hair care at the hairdresser’s, dental care at the dentist’s and in many other areas, our goal is to help her to perform certain actions. 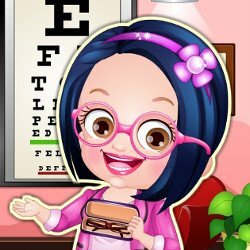 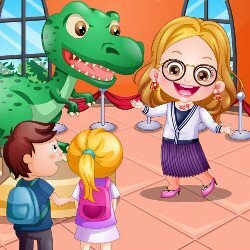 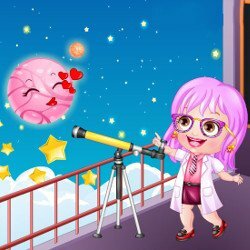 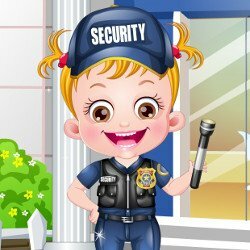 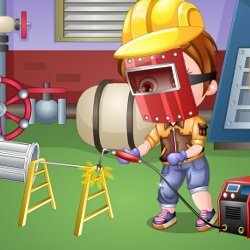 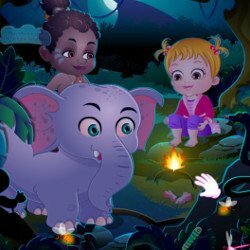 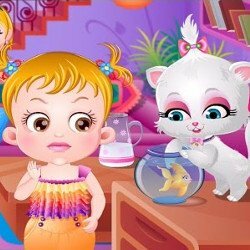 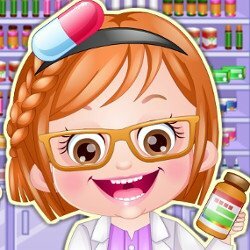 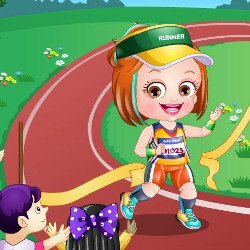 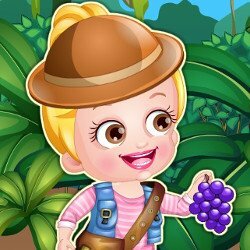 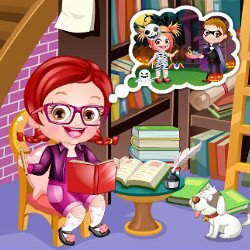 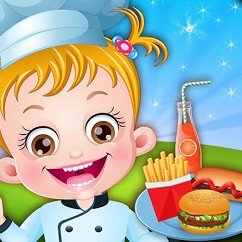 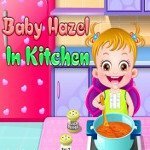 All Baby Hazel games that you find on this page are free and are referred in particular to children. 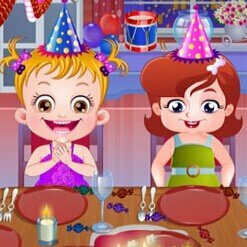 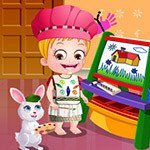 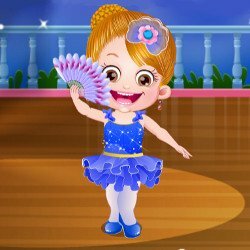 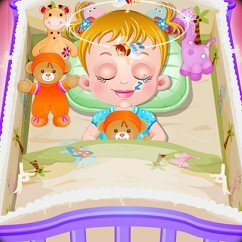 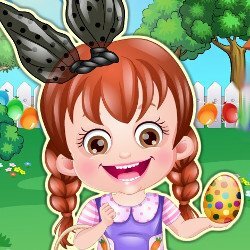 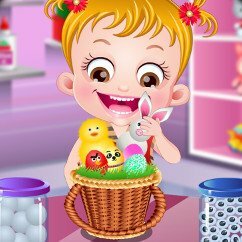 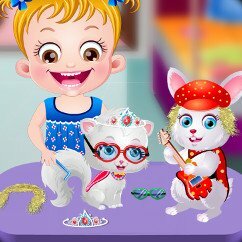 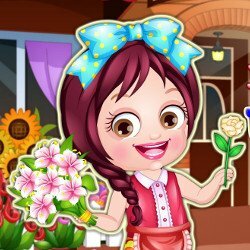 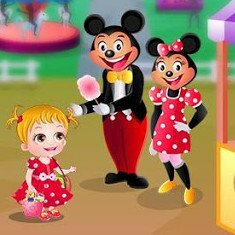 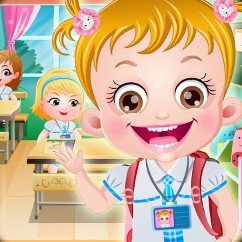 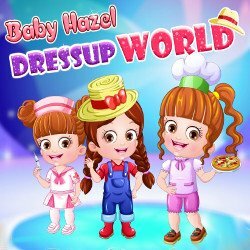 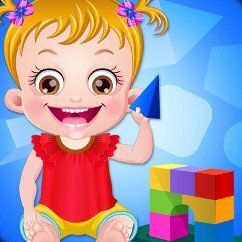 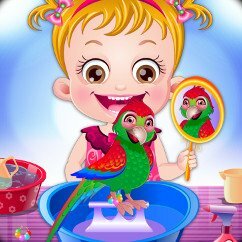 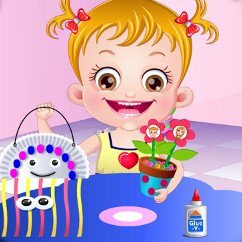 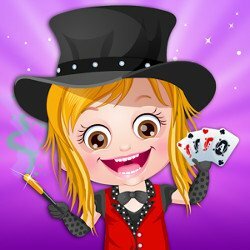 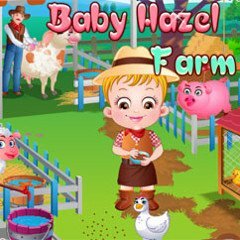 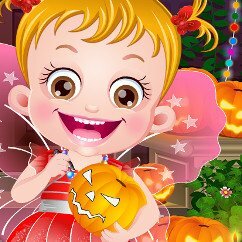 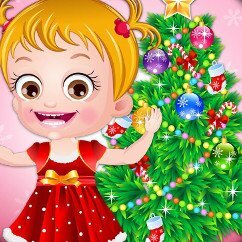 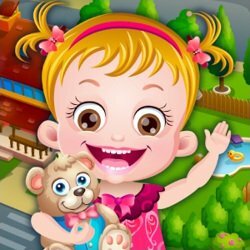 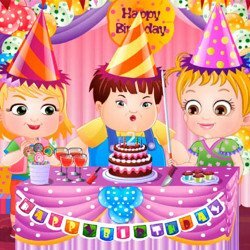 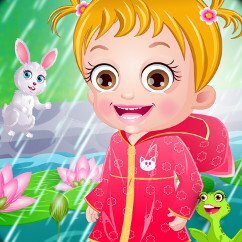 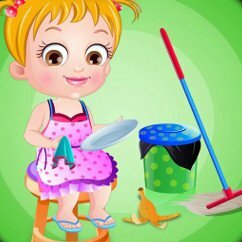 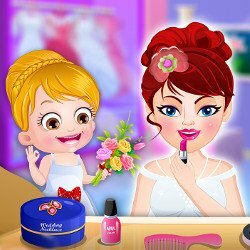 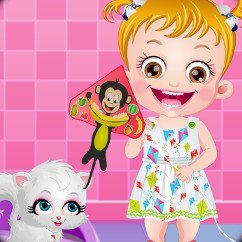 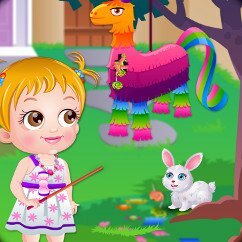 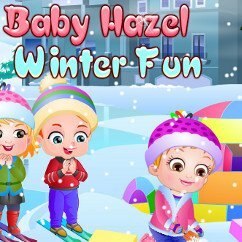 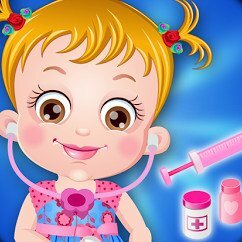 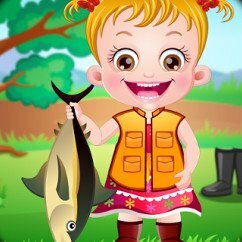 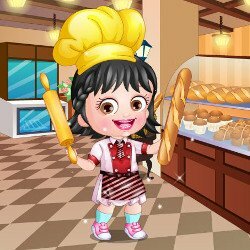 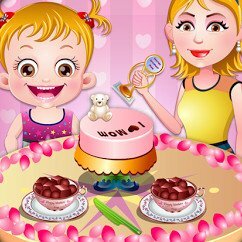 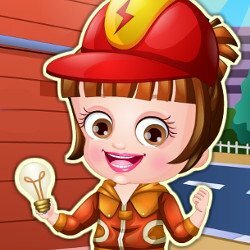 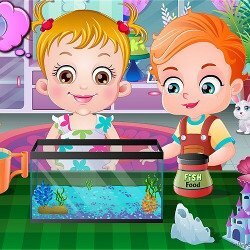 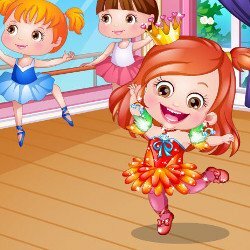 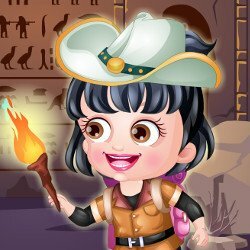 Have fun with all Baby Hazel games free to play online.